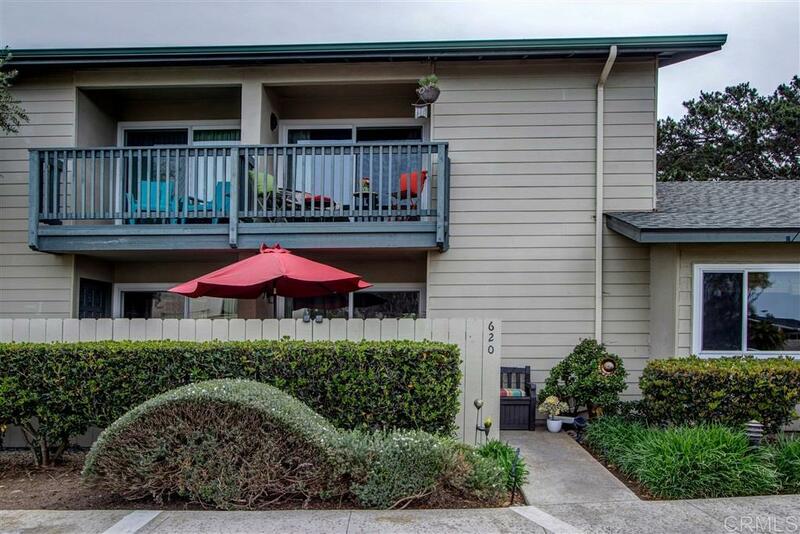 Rarely available Solana Circle condo. Some of the best coastal views, exceptional values and is one of north county best kept secrets! Walking distance to Cedros, Del Mar Racetrack, beaches and more. Two story condo with 2 bed & 2.5 baths & private patio. Enjoy sunsets and ocean views to the west as well as mountain views to the east from the second story bedrooms. Lovely resort style pool and clubhouse for entertaining, and quiet beach community.